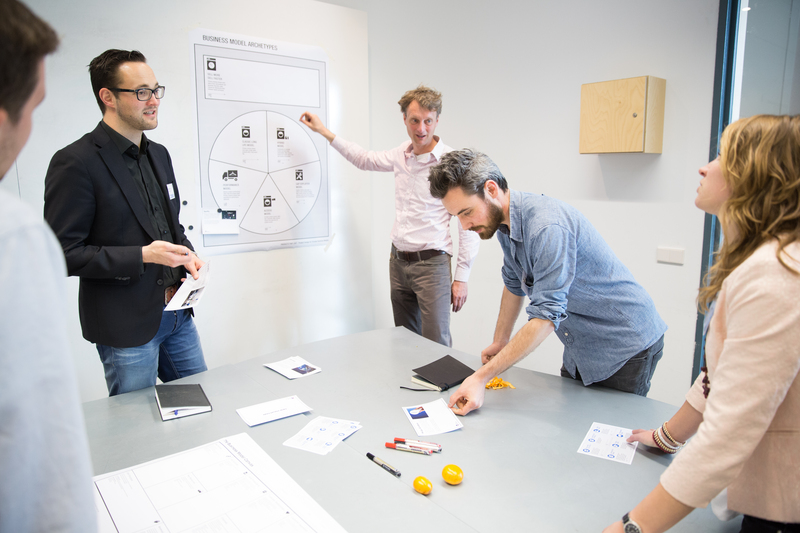 CIRCO facilitates companies to develop circular products, services and business models by connecting them to circular design principles. The outcome is a win-win situation, with more value and more sustainability for the participating companies. 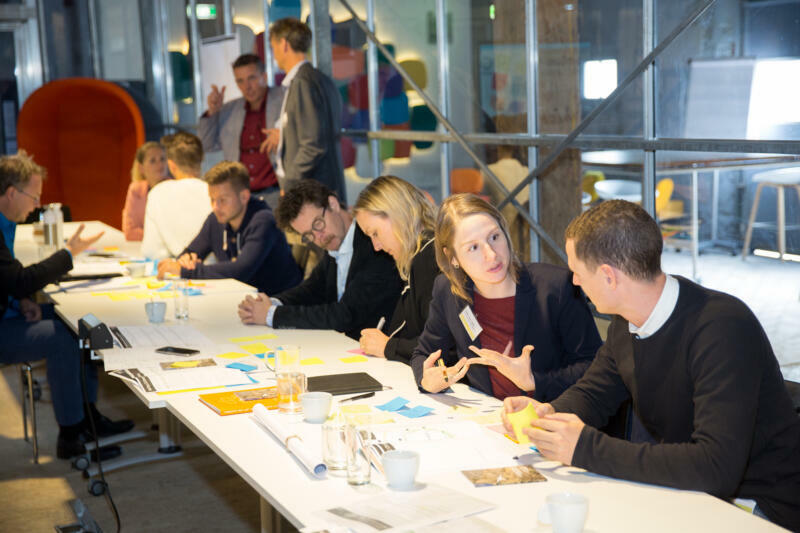 Trained during three intensive one-day workshops, 10 companies discover new ways to employ circular methods in their business models. 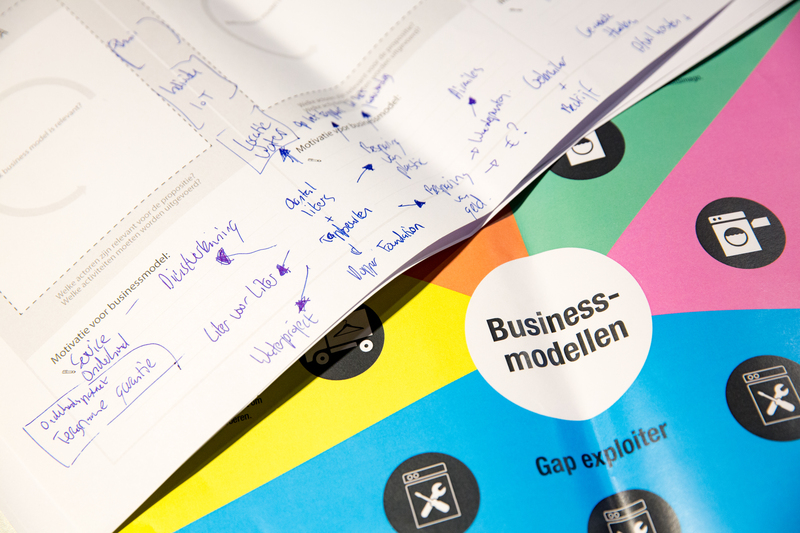 They investigate innovative business models and product designs by applying circular design principles. Serious gaming is used to demonstrate the advantages of circular design and participants learn how to implement different circular strategies. Creative professionals play a key role in initiating circular businesses. During the one-day Circular Design Class 0-15 creative professionals learn the ins- and outs of circular design through interactive work methods. Participants practice the application and are inspired to act as circular change agents. The CIRCO approach and tools are based upon the ‘Products that Last’ framework, developed by the Technical University Delft. The companies develop a concrete implementation plan for a circular product, service and/or business model. By the end of the CIRCO track, the companies will have a clear idea of the technical and commercial feasibility of their project, the consequences for the company and the circular impact. In the last three years, CIRCO worked with over 200 companies and 150 creative professionals. The coming years, the organisation is aiming for greater impact including by exploring opportunities to go international. In addition to the classes and tracks, CIRCO acts as a platform for sharing knowledge and experiences, debating challenges and solutions and facilitating networking and collaboration within its community.